Twenty years ago the Drago family name was introduced to the Los Angeles restaurant scene and has been a staple ever since. 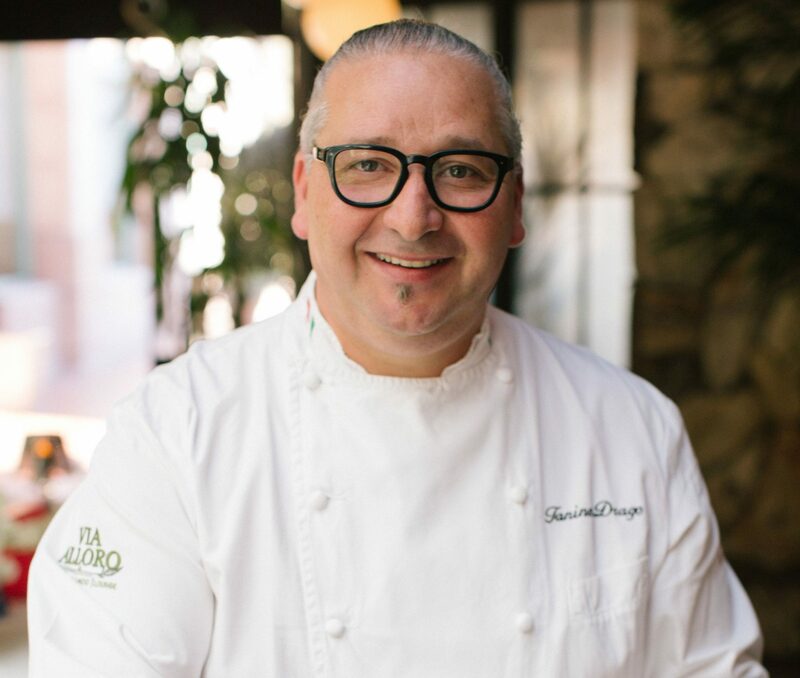 Renowned chef/restaurateur, Giacomino Drago owns eight restaurants collectively, all very successful including Il Pastaio and Piccolo Paradiso in Beverly Hills. 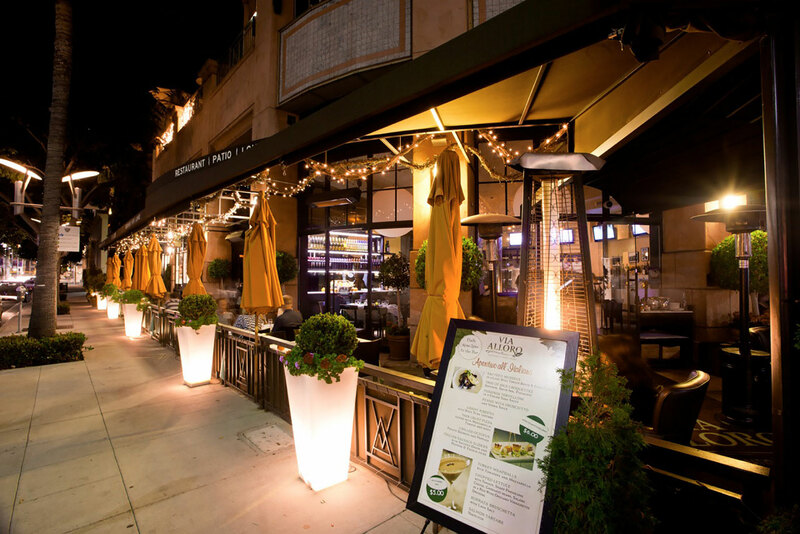 Now Giacomino is collaborating with brother Tanino on their newest venture with a fresh new look and feel named Via Alloro located at 301 Canon Drive on the corner of Dayton Way in Beverly Hills. The restaurant opened its doors in January 2009. Thousands of miles away from his native Sicily, the 30-year-old chef and owner of his namesake Tanino Ristorante and Bar has created a true gem of a place to celebrate Italian cooking, eating and passion for life. Reminiscent of his childhood days in the small town of Galati, located in the Messina region of Sicily, Tanino Ristorante and Bar is flavored with the sights, tastes and smells that allow each guest to enjoy a little of Tanino’s rich background. Born the sixth child into a lively household of six sons and two daughters, the son of a farmer father and a homemaker mother with an appreciation for fine, homemade Italian foods, young Tanino learned early to savor the precious bounty and delicate flavors of his homeland. Chef Paolo Siruro has been a chef at Via Alloro since 2008, and comes from an extensive culinary background which he began at 13 years old. As a culinary artist, he enjoys working at Via Alloro because it reminds him of his home in Southern Italy. 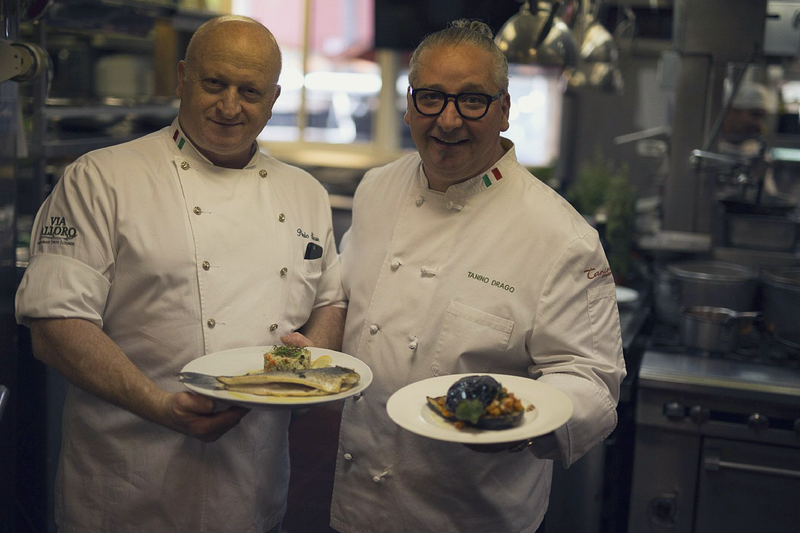 Originating from Martano Italy, chef Paolo began living independently and working in the kitchen as a teenager. After supporting himself in this way for several years, he decided he wanted to make restaurants his career and become a chef at age of 17. He later moved to Rome, put himself through culinary school, and, when graduated, vacationed to Los Angeles. This is when he fell in love with the city, as well as landed a job while on vacation. Chef Paolo started in the U.S. at Prego Ristorante, an Italian fine-dining restaurant, while also working for the Hilton Corporation. 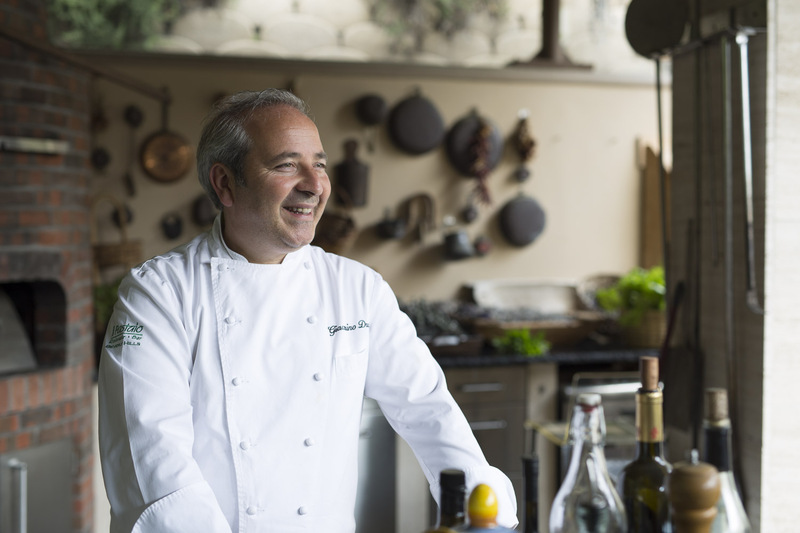 Following these jobs, Chef Paolo moved to work at Pallegria Restaurant, an eatery at the Malibu Ranch Inn Hotel, and then discovered his home away from home, Via Alloro.